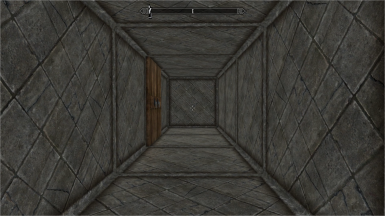 It is a Mod of Dungeon similar to the map of Wizardry # 1. *This message translated Japanese into English by Google Translate. *In addition, it is based on working on PS 4 version. 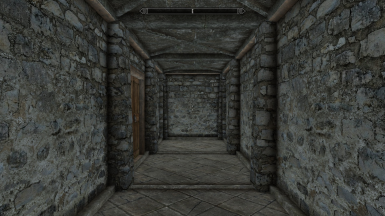 The dungeon is near the border south of Helgen. The message in the dungeon is using the message of Wizardry as it is. Although all floors are currently being created, we can not do enough confirmation. Adjustment of enemy arrangement and strength is not enough yet. 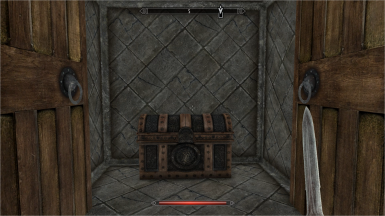 Also, the follower may not follow the location of the player. We do not prepare quests, so if you defeat Werdna in the deepest part, it is over.